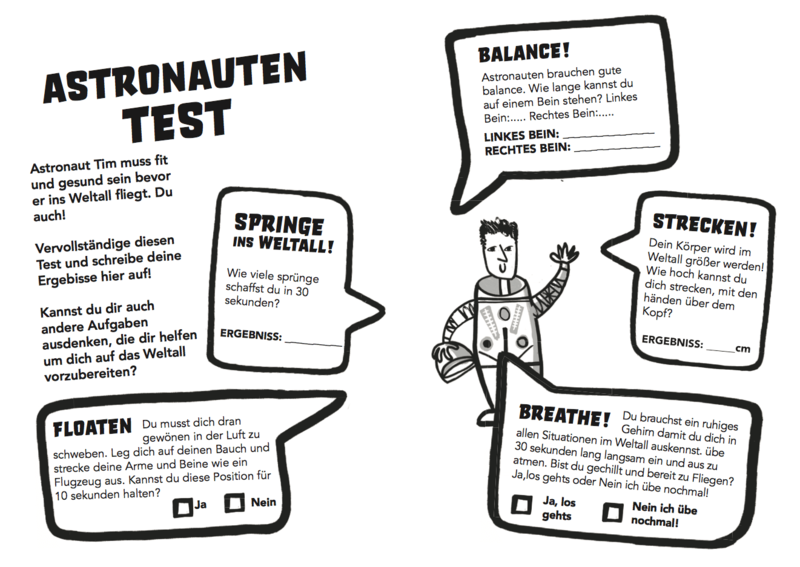 You’ve tried the Astronaut Workout, but have you tried it in German? We recently had Isabella (11) join us at Space Diary HQ for a work experience day organised by her school. 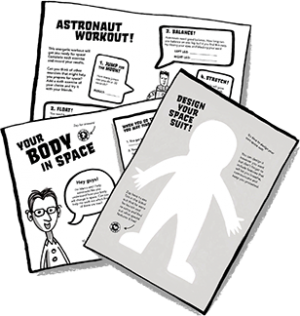 It didn’t take us long to learn that Isabella speaks both English and German fluently so we put those skills to work and got her to translate the Astronaut Workout into Deutsch. Do you have any German-speakers at your school? Perhaps they could run a German Astronaut Training Session to celebrate the end of World Space Week on October 10, 2017.